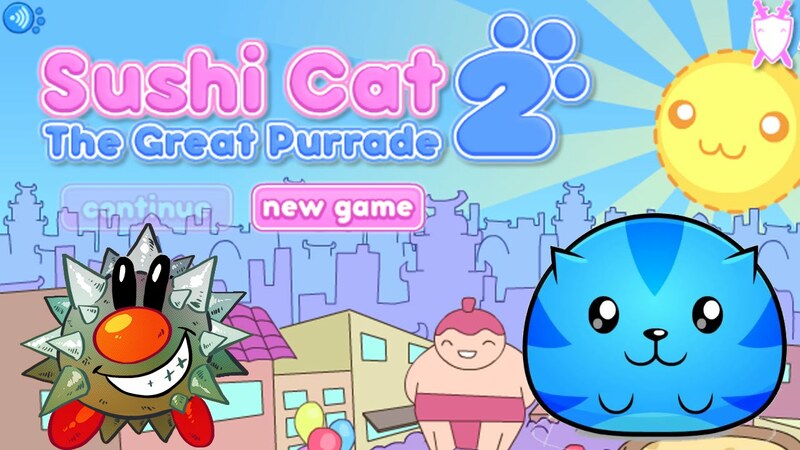 Sushi Cat and his wife are out shopping at the local mall when a new nemesis, Bacon Dog, sees Sushi Cat 2‘s wife and decides to steal her. 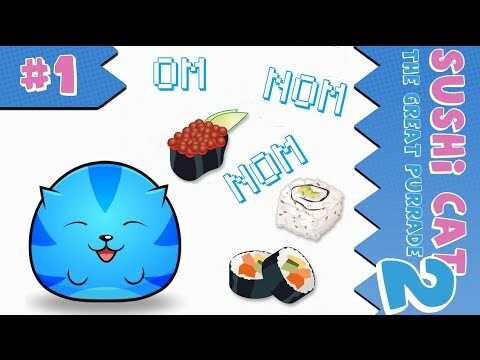 Help Sushi Cat get her back by guiding him to as much sushi as possible. Watch him grow fat as he eats more and more sushi along his way. Fill up his belly to win. Unlock new outfits for game Sushi Cat 2 along the way by collecting golden sushi on each level.